From tree to your home. Odysseus Brown cork flooring is a responsible, durable flooring choice that maintains our exacting standards for design, strength and ease of installation. Our cork flooring is paired with Hydro Core, a Uniclic locking system and 2 layers of built in cork underlayment, for maximum efficiency when installed in your home. Planks are 12 in. x 36 in. and are 10.5 mm thick. 21 sq. ft. per carton and carton weight: 34 lb. 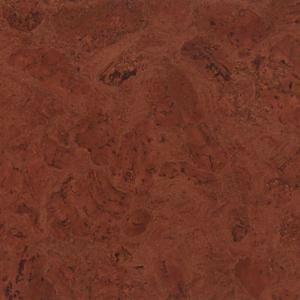 Buy online Odysseus Brown 10.5 mm Thick x 12 in. Wide x 36 in. Length Engineered Click Lock Cork Flooring (21 sq. ft. / case) Odysseus Brown Simply Put, leave review and share Your friends.